Last week, The Banner Saga Trilogy was announced for Switch. 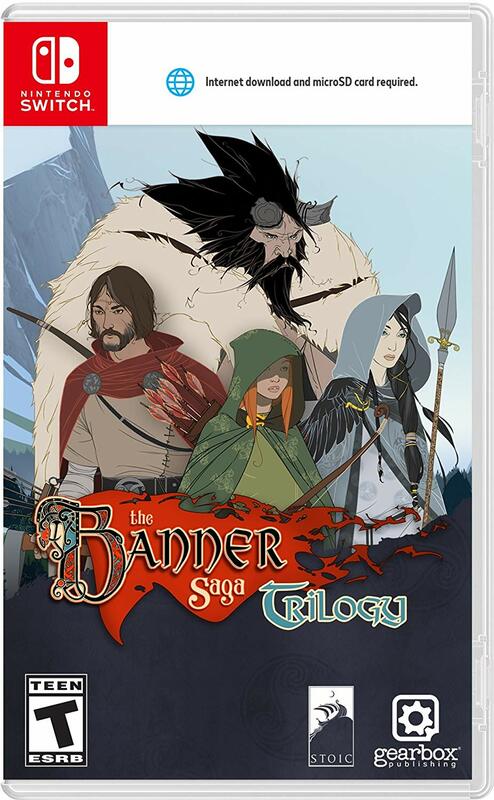 All three entries will be bundled together in a single package, including the upcoming Banner Saga 3. Unfortunately, it’s starting to look like all titles won’t be offered on the same cartridge. The boxart has been posted on Amazon, revealing that an internet download is required. Often in these situations, it means that one (or more) of the games will be a digital download. We’ll let you know if and when we receive clarification. The Banner Saga Trilogy launches this summer. Amazon has pre-orders here.